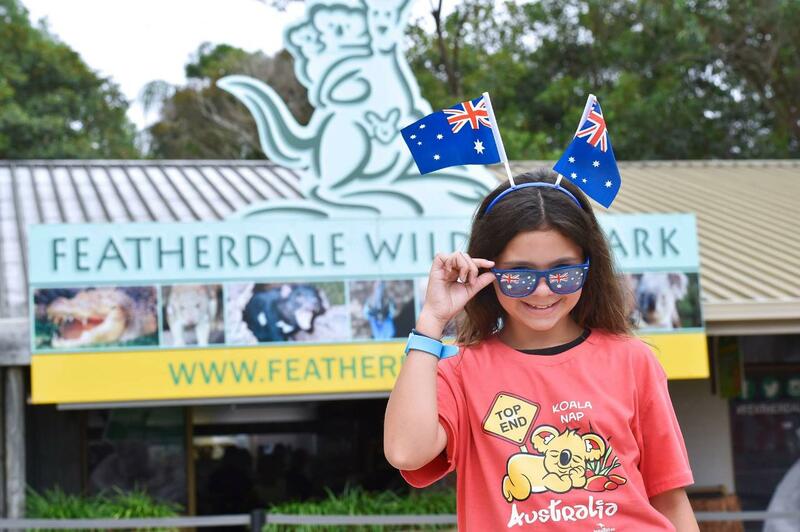 On Saturday, 26 January join us for breakfast at the largest native animal experience at this annual Australia Day event, hosted by Blacktown City Council. Tickets are $3 per person (children under 3 years do not require a ticket). Limit of 10 tickets per booking. All money raised will be donated to our Koala Plantation Fund which aims to provide a sustainable Eucalyptus plantation for our Koala colony. * Once you enter the park during your purchased session time, we welcome you to stay at the park up until close at 5pm. Ticket only valid for entry on Australia Day, and for the respective session booked. Sessions are not interchangeable. A sausage sizzle breakfast will be available for purchase at the event.